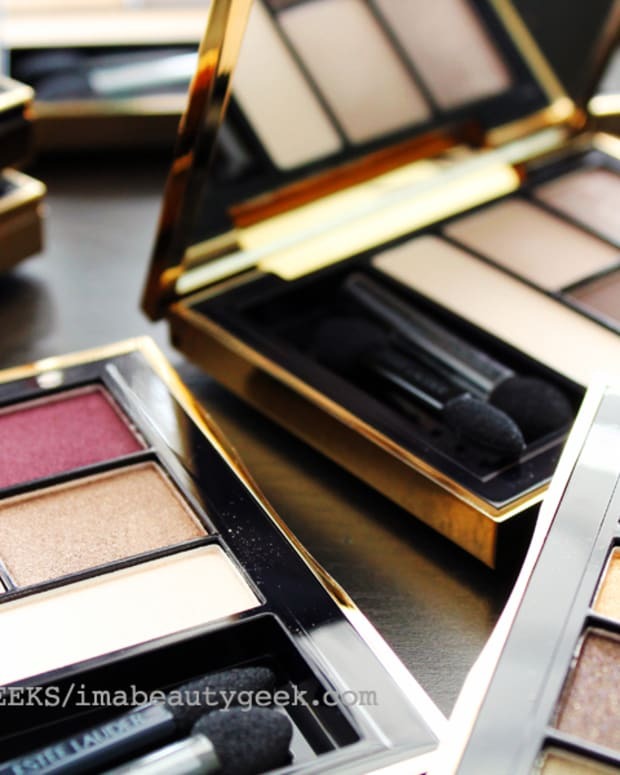 This week the Lipstick League wonders what your favourite cool-toned eyeshadow palettes might be. Hi, my name is Janine and I&apos;m stuck in an eyeshadow rut. I don&apos;t think it&apos;s a bad rut given that it&apos;s a Charlotte Tilbury rut. Plus, because there are three shadows, there are options for mixing the look up, whether I wear one shade on its own or two or three of them in a variety of applications. 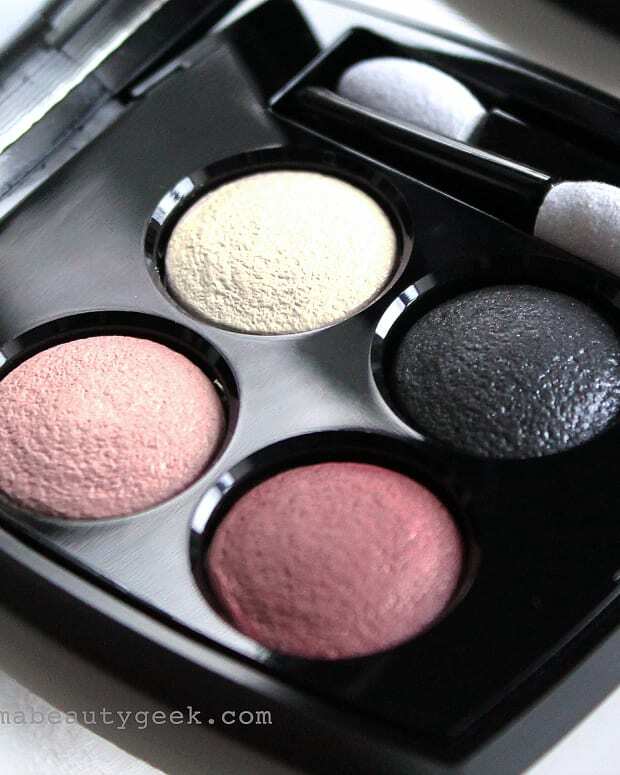 Okay, this is a face kit with three shadows, so it doesn&apos;t really count as an eyeshadow palette. 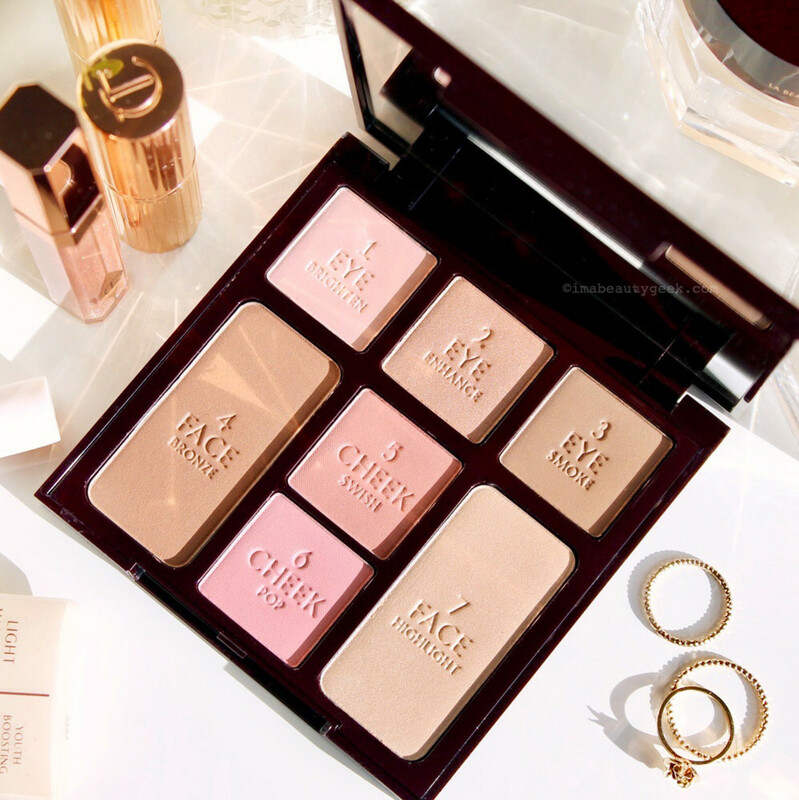 But it&apos;s truly the only palette I really ever need for any occasion. I&apos;m wearing it in almost every selfie since the palette launched back in 2016. I&apos;m wearing it in all the selfies in this post. And those neutral eyeshadows are more neutral than cool, I know. They&apos;re more neutral than warm, anyway, even though the second shade is a soft gold and the third is a taupe. I do have a bunch of lovely new things to try, but I just haven&apos;t been in the right frame of mind lately. Working on it, though. My Beauty Bunny If you have acne, make sure you’re doing this one thing every night. 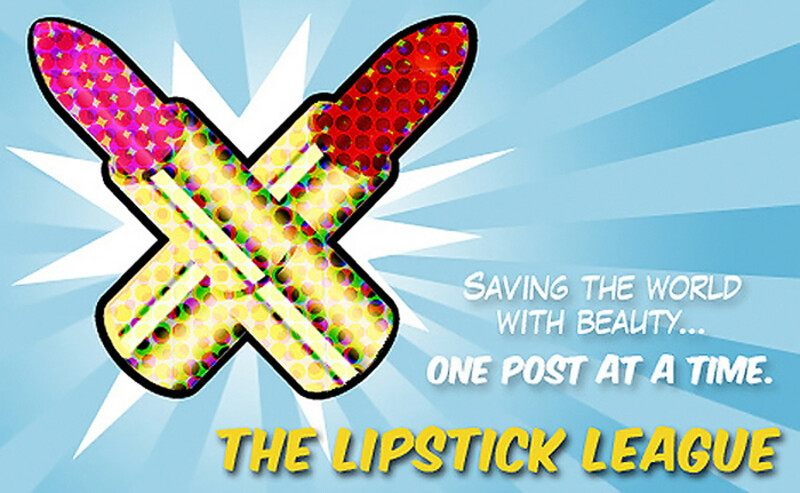 Plus Jen has a giveaway to make it easier! Painted Ladies Speaking of eyeshadow palettes, Sheila has all 3 of the new eyeshadow quads from the Wet n Wild Flights Of Fancy collection swatched. Phyrra Did you spend a ton during the recent Sephora sale? Courtney did! Here’s her Sephora Spring Sale Haul and Reviews as she shows us everything she bought and shares thoughts on each item! Slashed Beauty Wanna show off your makeup, but only have your phone camera? Here are 5 tips on how to take makeup photos with your phone that are Instagram-worthy. we heart this Swatches of all 20 shades of Urban Decay Hi-Fi Shine lip gloss, and there’s not a bum note in the bunch! Beautygeeks wants to introduce you to indie nail polish brand Native War Paints if you don’t already know it. 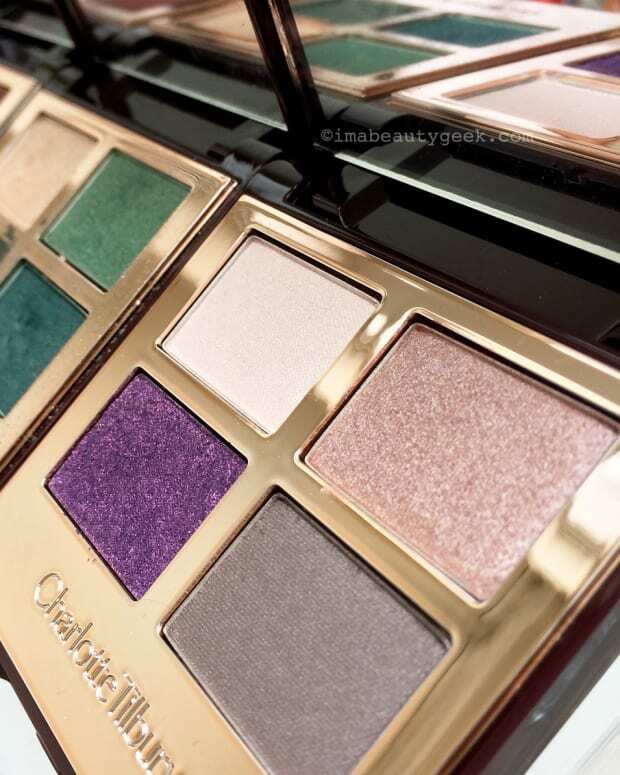 Blushing Noir Green and gold shadows don’t get any prettier than this! Brooke&apos;s completely obsessed with this halo eye from the Viseart Absinthe Theory Palette! EauMG Victoria has found her new favourite sandalwood perfume. It’s sort of amazing. My Beauty Bunny is Currently Craving the Kat Von D 10th Anniversary Palette. These bright colours are not something she’d normally wear, but they look fun to play with! So. Do you have a favourite cool-toned eyeshadow palette or two?